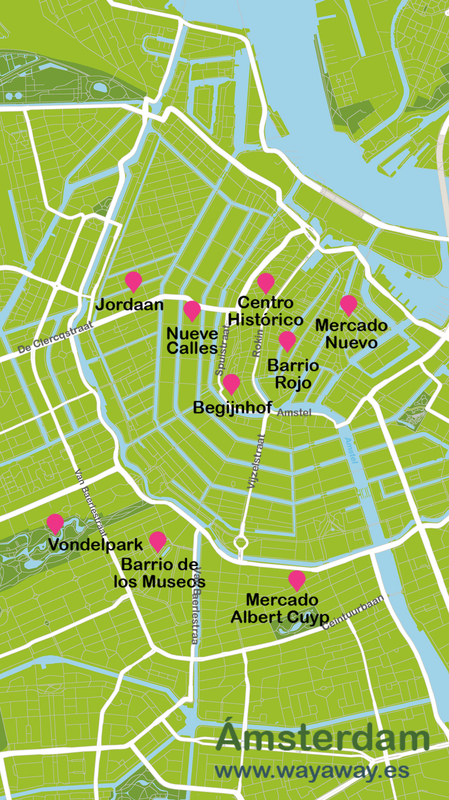 One of the most charming cities in all of Europe: from its wonderful canals and houseboats to its peculiar architecture, and of course the famous Red Light District Small, different, charming and pleasant to walk through. You couldn't ask for more out of a weekend. The worst? It's not always easy to choose the right restaurants to eat at. But in Way Away's Trip Planner we direct you to our favorite places (including restaurants) so that you feel completely satisfied with your trip. Amsterdam is a small city that you can get to know easily in one weekend. 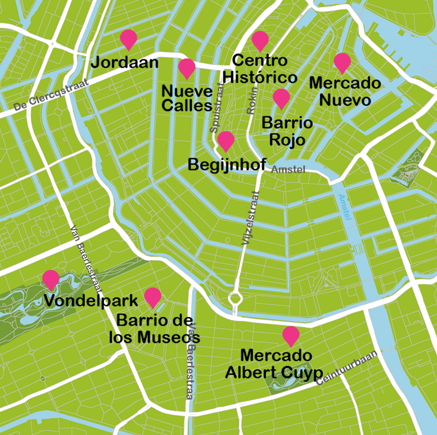 We think you might be interested in these suggested itineraries around Amsterdam.